Movers and Long Distance Movers!! With a customer referral rating of 99%, we’ve proven time and time again that we are the top choice when it comes to hiring local movers. We provide a variety of professional moving services to fit any need, and we’re ready to prove we can move you forward get a moving quote now! Are you looking for Local Movers, moving companies, or a Free Moving Estimate Nearby? JV Movers is a residential, commercial, local to long distance full moving services moving company. If you are a commercial business looking for office local movers, we can provide the same level of service for your relocation, whether you’re moving across town or just next door. Get your long or Local moving Quote/ estimate super fast Now. Don’t be fooled by other office moving companies in the area who say they are the best. we give you the best Moving Quote and last minute movers! we go the extra mile to make sure your move is stress-free. We’ll disassemble and reassemble your furniture and put items where you want them in your new home! We do everything for you- you just relax, and let us take care of your move from start to finish. get your moving quote here 💯%✓ Free. we provide the same range to military members for local, intrastate.long distance, residential and commercial moving services. we move and pack all in one day for long distance moving service. As proffessional local movers we provide free moving estimate both Flat Rate and Hourly Rate we recommend flat rate for long distance and hourly moving rate for local moving service. 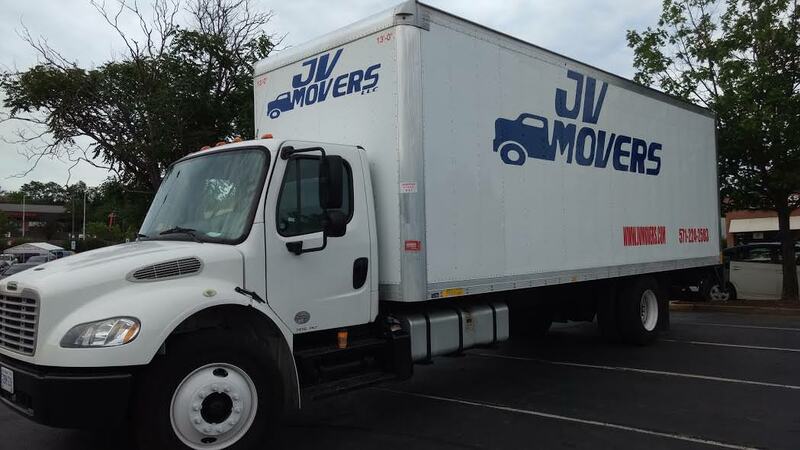 JV mover is affordable moving services moving companies estimate in the northern VA,MD and DC area. So if you are looking to get a flat moving estimate or hourly moving companies estimate count with us ASAP. and get your stress free moving service. at JV Movers we can handle every aspect of your moving needs; we’ll pack your belongings, load them securely in our truck, transport your belongings safely to your new location, and then we’ll help you unpack! just get your free moving estimate now. JV MOVERS provide last minute Moving Service for local, long distance, commercial, residential, and Military Full Moving service get your moving estimate now.We take pride in the local residential & long distance moving service. We provide same day moving service or last minute Moving Service with no extra charge. Annapolis MD,Tampa Florida, Ohio US State,Minneapolis, Greenbelt MD, Frederick MD, Washington D.C., Bethesda, Alexandria VA, Hargestown MD, Ash burn VA, Rockville MD, Silver Spring MD, Frederick MD, Vienna VA, Fair fax VA, Wilmington VA, Wood bridge VA, Laurel MD, Arlington VA, Wood bridge VA, Arlington VA, Oakton vA, Springfield VA, Herdon VA, Reston VA, Annandale VA, Vienna VA, McLean VA, Online Moving Estimate.